This bowl is handmade from the wood of the largest Mysore Fig Tree in Florida. 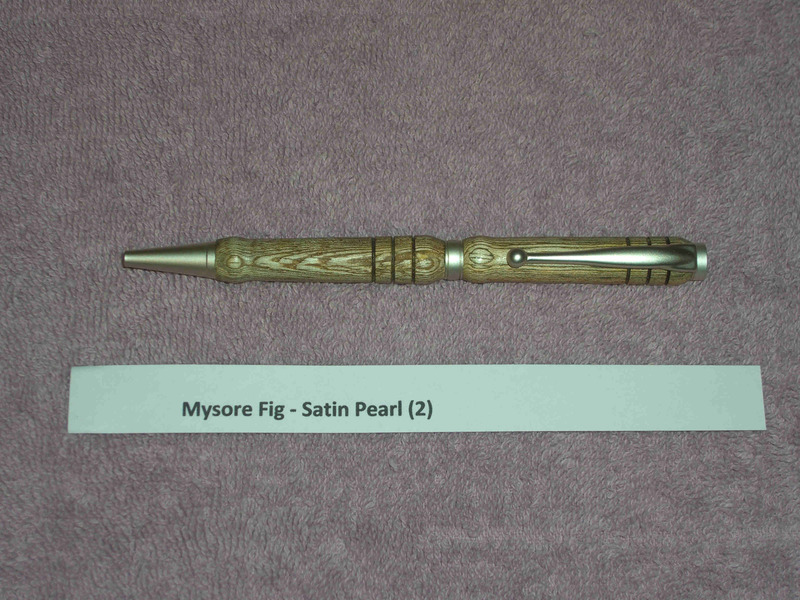 It will come with its own certificate of authenticity stating that it is from the Florida State Champion Mysore Fig Tree. This bowl measures about 2.5" tall by 5.75" across. The bowl is for display only and should never be used to hold food items or liquids. This price includes shipping and handling charges when shipped to a U.S. address.